Business can be tedious especially in the beginning when you’re running a one-man show. Honestly, when I started I was such a rookie. I tried to keep track of sales through Excel Sheets and kept losing contacts which delayed order processing. So I decided to put this quick list of apps that can help ease running a business. Nowadays, as a startup, you don’t have to pay an accountant or secretary to handle some tasks that need attention but not necessarily your attention. Apps that manage your clients’ information are quite prudent in this day and age of personalisation. It’s no longer enough to have their contacts and delivery locations. You should know their birthdays, preferences in product or service as well as their marital status. It may sound like a stretch but this allows you to filter what offers to push. The more an offer is personalized, the more the appeal and consequently the higher the consistency in sales. I discovered this thankfully through Quora because I was frustrated when handling so many business contacts. Interestingly, WhatsHash has a normal interface where you can scan your QR code to log in which is similar to Whatsapp Web but the magic is on its dashboard. You can save media or messages in specific folders within the app. You can tag contacts as well as messages from your clients. 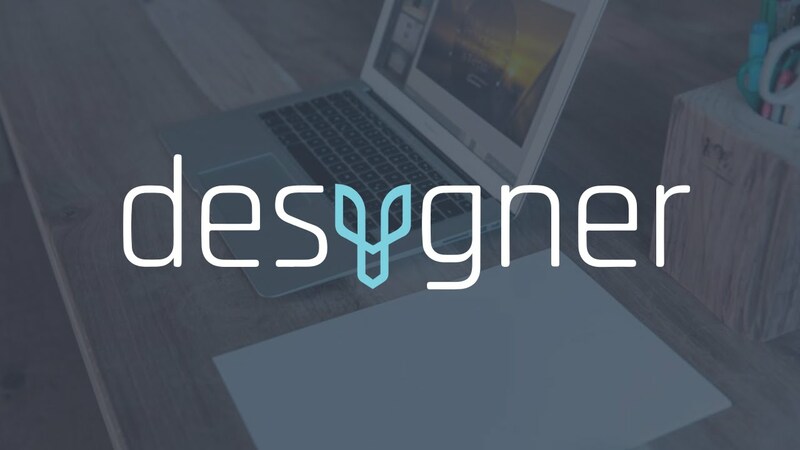 Gone are the days you needed a graphics designer to help you make quick digital posters to hype your audience or push your content on social media platforms. Here are a few quick fixes. I’ve used Canva for a while now. I was introduced to it by a friend and I haven’t looked back since. If anything I’ve referred as many people as I could on this online and web app. For those not familiar with it, it’s basically a beginner’s app for graphic templates. It’s mostly free with a few in-app purchases here and there. There are several templates with beautiful and simple designs and all you have to edit is the text or color. There are a range of sizes based on the media as well as an option for custom dimensions. Try the online version here. I’d highly recommend this as well but it’s a level higher. 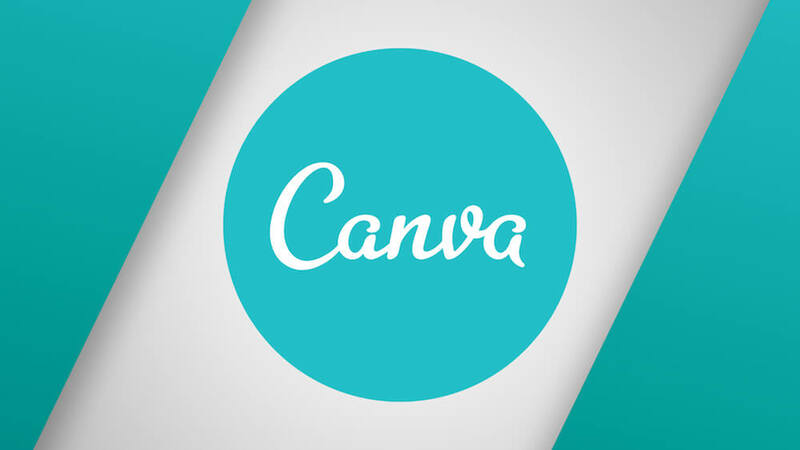 Sometimes Canva designs tend to be a bit pixelated. Desygner allows those with a bit technical know how to tweak a few more attributes. It’s layout is similar as Canva but editing is thankfully more advanced and produces crisp images. It will definitely not disappoint however it does need a meticulous eye for detail. Check the web version here. On web these are merged into one, however the apps are two different entities. I’ve used Wave and can strongly recommend it to anyone looking for clean invoices, reports and receipts. It allows customisation of your brand name, logo as well as email messages that will be sent out with the receipts. You can add quite a number of users as well as change the primary account. Receipts by Wave allows you to scan receipts so as to have softcopy versions as opposed to files on files of receipts collecting dust in a shelf. For more details visit the website here. I haven’t personally used it but I know a number of people who have been using it and keep asking me to try it. Its clean dashboard has a number of features similar to most accounting apps. I can dare say it’s better but unfortunately it’s not a free app as the rest in this list. This is another item that needs attention but not necessarily your attention. You can’t possibly deliver to all your clients moreover if you’re slowing scaling up the sales per day. Thankfully times aren’t as tough as they were for e-commerce back in 2015. Here are a few apps that are a practical must have. I used to use Sendy when they first launched back in 2014. It was exciting because no one else was handling errands or orders via boda hailing apps. Before you dispute, Uber and the likes were launched in 2015. I gave up on them when they declined because of a number of reasons but thankfully their recent funding has seen an improvement in both app features and variety of options. Their best feature is the Runner option for close distances especially with CBD, where you can pay as little 100 for a pick and drop. Check their website for more details here. Little has the boda-hailing option that works really well both with small and larger goods. Just like the name the prices are little and favorable to your pockets. When you’re constantly on the go or possibly working a day job and managing a business you may lag in staying in touch with your audience. To get ahead on social media, you need to be consistent especially when engaging your loyal target audience. This calls for a social manager. A way to converge efforts. This works best when you plan weekly strategies which is quite prudent for anyone serious about branding. I personally use Buffer. I used to enjoy all features on its free plan but unfortunately my best tool of analysis is now a paid feature. Nevertheless, I would highly recommend it to use to not only schedule posts but to monitor you social handles. People really undermine Page manager by Facebook, it’s an overlooked tool but here’s why you should maximise on it. 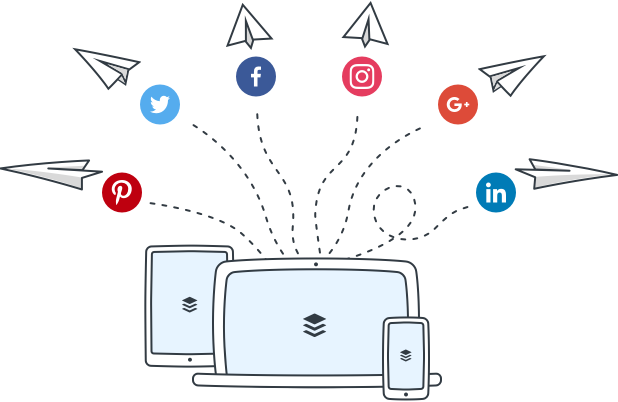 Page manager has a schedule feature as well as a combined inbox that shows you Facebook messages, Instagram comments and Instagram direct messages. This is essential for someone managing a large account or planning to grow into a large account. More features are personalisation when handling queries or automating replies when unavailable. Hey Android Central, what’s on your phone?